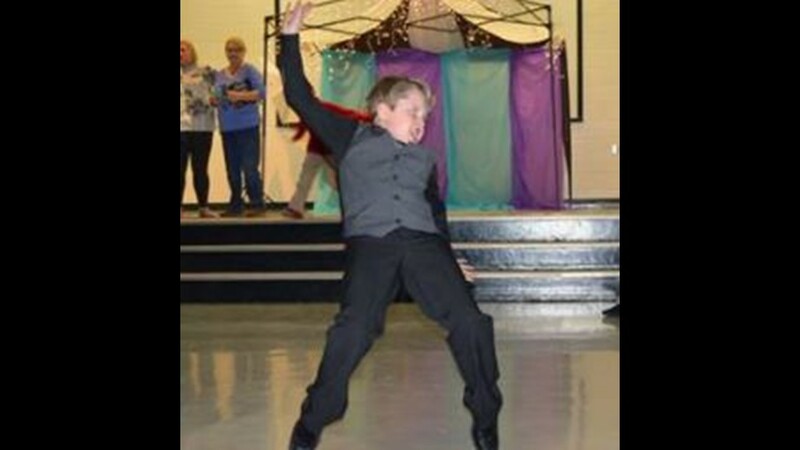 Nearly 100 students showed up at the dance but not all of them had parents who could attend. 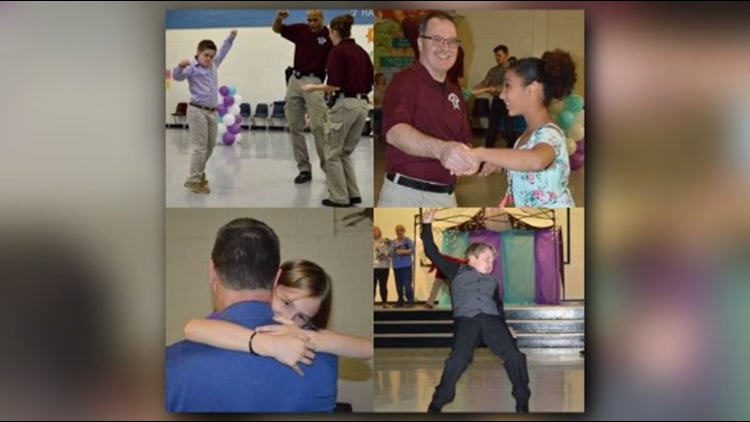 CHATHAM COUNTY, N.C. -- It takes a few good dance moves and a lot of confident deputies to take on the dance floor! 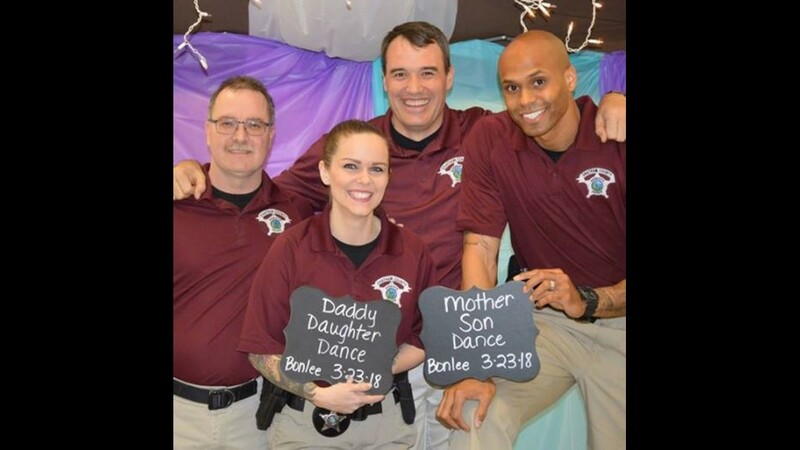 But that’s exactly what Chatham County Sheriff’s Office deputies did as they attended Bonlee Elementary School’s first Daddy/Daughter and Mother/Son Dance. 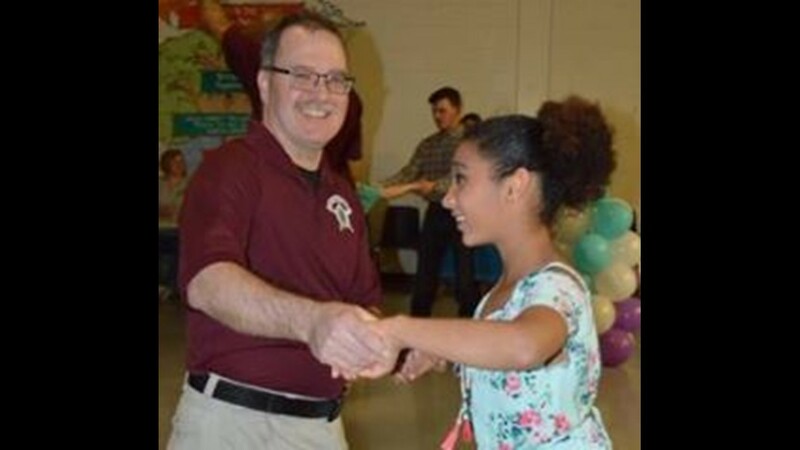 That’s when the deputies stepped up and onto the dance floor so students could have someone to dance with. 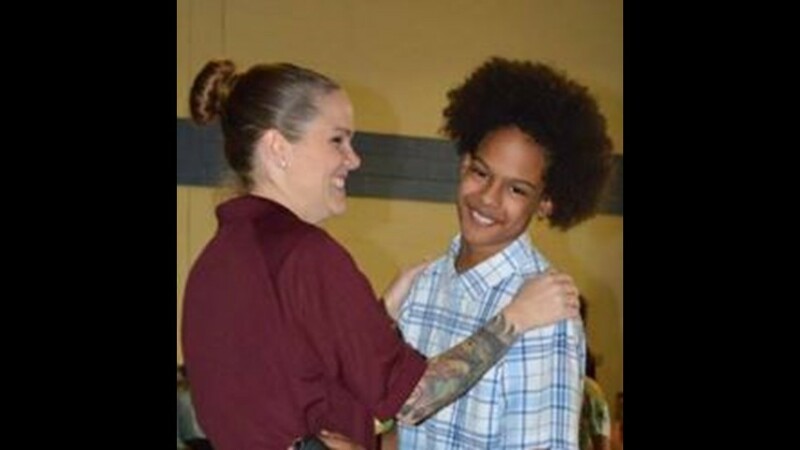 Donna Griffith with the Chatham County Sheriff’s Office coordinated the event. 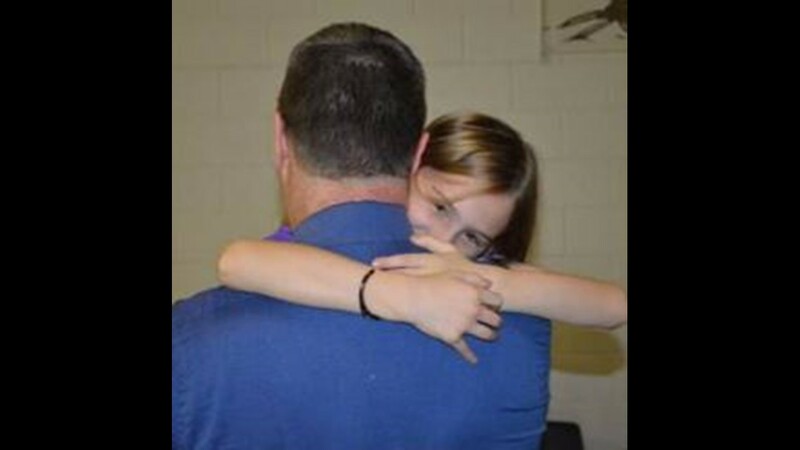 She said, “We wanted families to have a good time together, but we recognize that not all children live with their parents and not all parents are able to take off work to attend a school event. 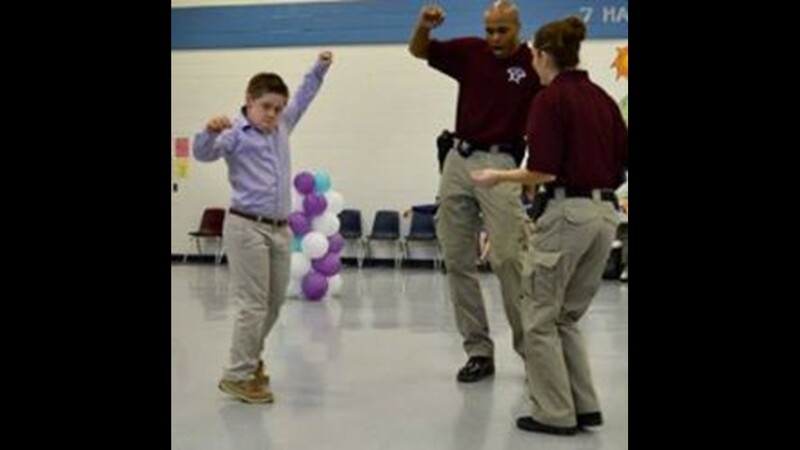 No doubt, the deputies had the moves to win over the students.